As Hyundai’s longest serving independent distributor, we’ve been supplying company cars to hundreds of Kiwi businesses for over 35 years. We know how to match the best company vehicles to your business at the right price, and because all Hyundai dealers are 100% NZ owned and operated, your local dealer is on your side when it comes to helping your business grow. Here are just some of the many reasons why Hyundai is the best choice for your company fleet. It’s always important keeping staff happy and safe – they are your business’s greatest asset – so it’s reassuring to know that Hyundai takes safety seriously. 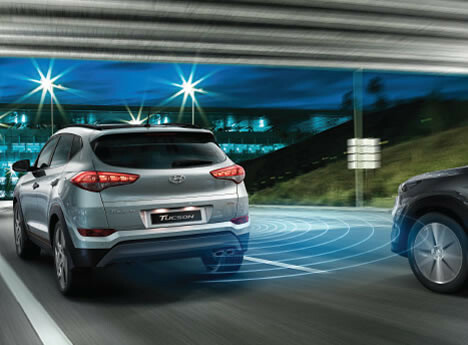 Only the very latest & more technologically advanced safety features make it in to Hyundai vehicles, so you can rest easy knowing you’ve made the safest choice for your business. 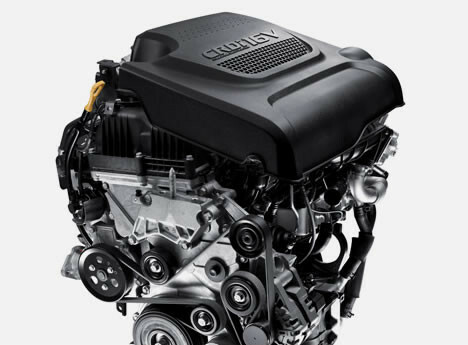 Hyundai’s engines, in particular our diesels, are award winning, with class-leading 'cost of ownership'. Our engines save you money in two ways: efficiency across the range keep fuel costs low, while high reliability reduces service costs, keeping your business moving and earning. 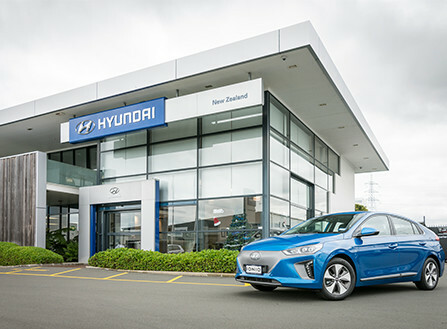 Twenty five dealerships (passenger & commercial) + 12 service outlets across NZ - from Invercargill to Whangarei - you won’t have to go far for Hyundai Fleet, where our dedicated fleet teams will create a cost-effective package for your business. They’ll also be on hand throughout the lifetime of your vehicles to ensure the smooth running of your fleet. 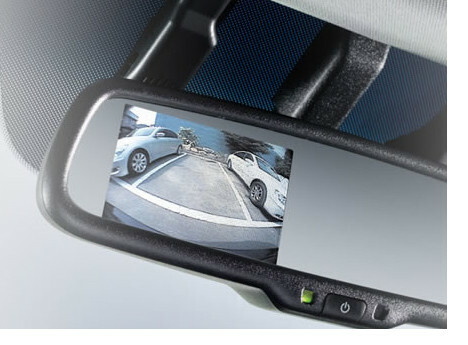 Great features come as standard across the entire Hyundai range, keeping our vehicles ahead of the competition, including reversing cameras to help with tricky manoeuvres and Electronic Stability Control (ESC) which improves handling on slippery and uneven road surfaces. 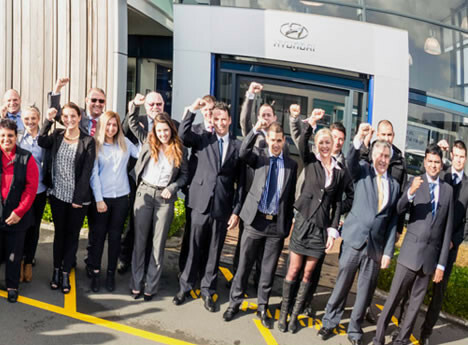 With over 100 years of New Zealand automotive experience between them, the Hyundai National Sales team know exactly what it takes to ensure the best possible vehicle package for your business. Offices are based in both Auckland and Wellington, allowing for hands-on support to ensure your business requirements are met all year round.